In January and February 2012, elephant poaching dramatically increased across Tanzania, with 6 elephants having been killed. In order to be effective at protecting the wildlife, the scout team need additional team members, more training and equipment. PAMS Foundation proposed to increase the patrol teams from two to four members, better equip the team, provide better transport, improve training, and set up an informer network as well as provide incentives to ensure results, in the form of cash rewards for good performance and for arresting ivory poachers. 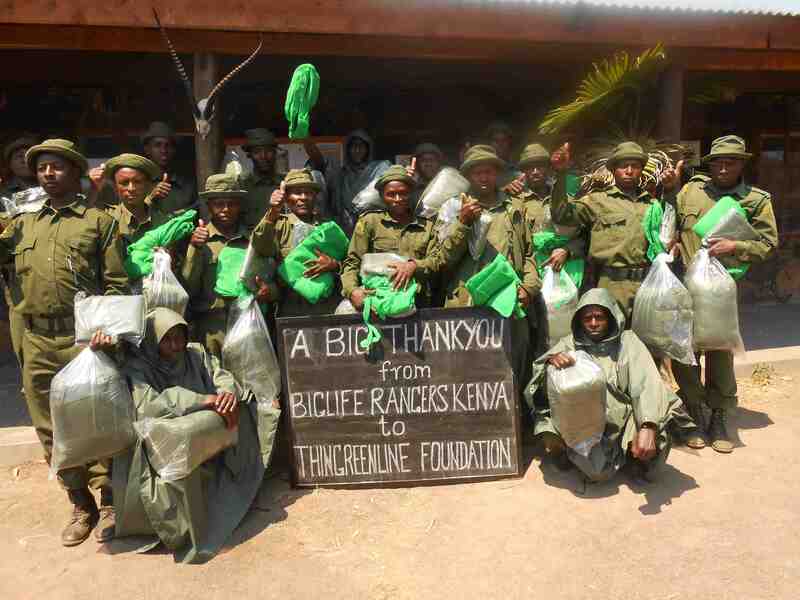 TTGLF provided much funding for patrol equipment and provisions to ensure rangers were able to increase and maintain anti-poaching patrols.